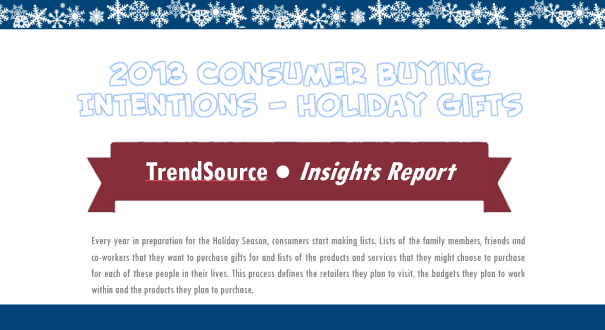 Every year in preparation for the Holiday Season, consumers start making lists. Lists of whom they want to purchase gifts for, and lists of the potential items they might choose to purchase for these people in their lives. This process defines the retailers they plan to visit, the budgets they plan to work within and the products they plan to purchase. So what’s in store for retailers this year?